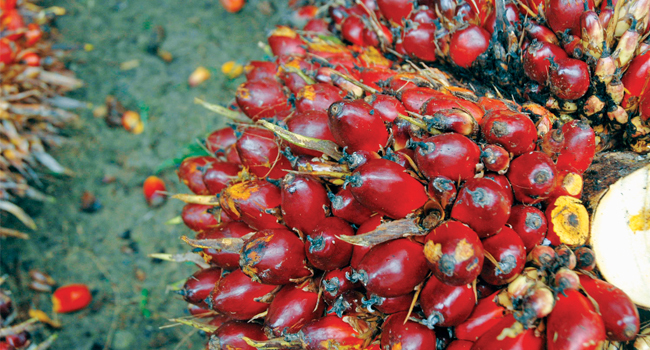 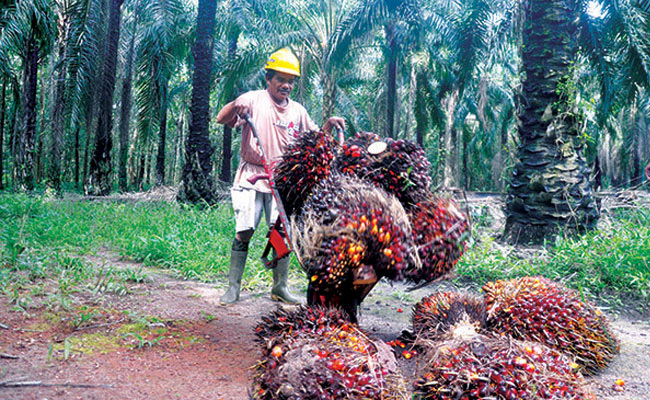 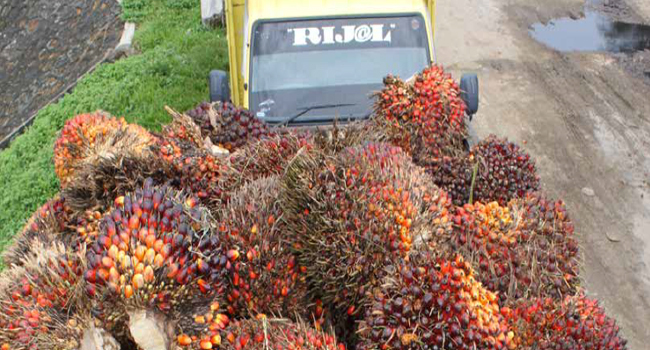 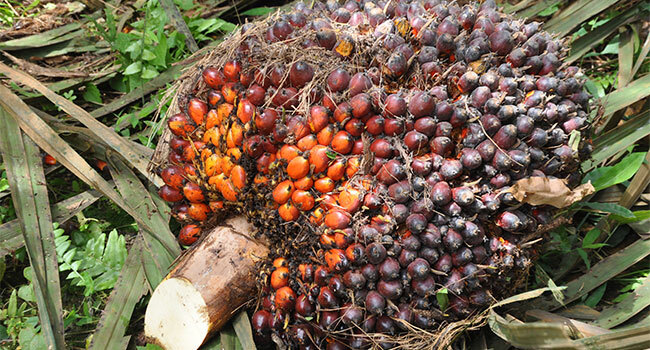 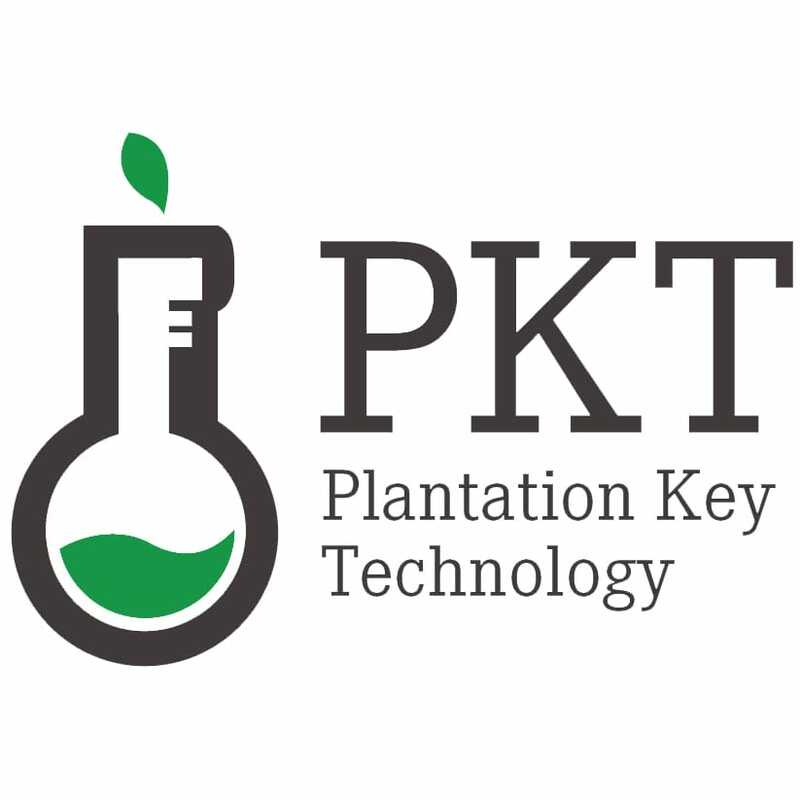 InfoSAWIT, JAKARTA – To get full traceability up to palm oil plantation, Golden Agri-Resources Ltd., (GBR) is supported by Geotraceability (GeoT) by using the software to help the suppliers, including the middle and small palm oil factories (POFs) to collect the information of traceability. 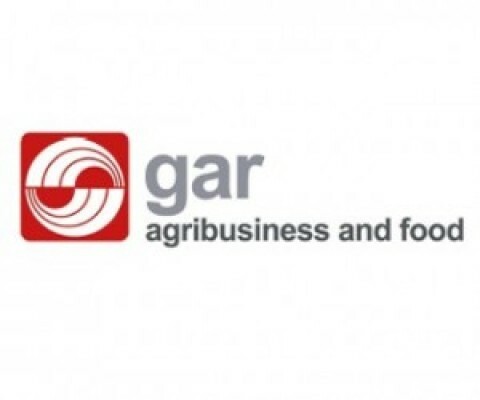 According to the company, GAR and GeoT have developed the inclusive approach to increase the transparency of chain of stock so that the suppliers could join it apart from their knowledge and educational level. 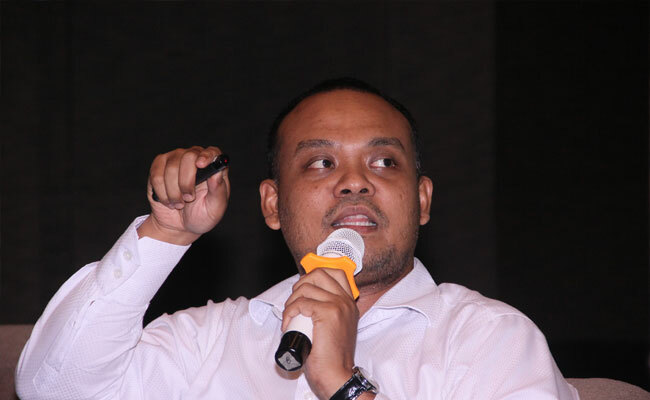 CEO of GeoTraceability, Pierre Courtemanche said, the traceability and efforts to take the suppliers are a continuous developmental process. 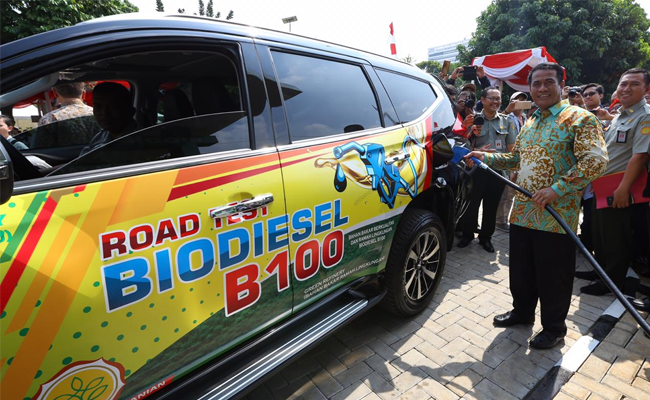 The software to support the scheme would be kept developing. 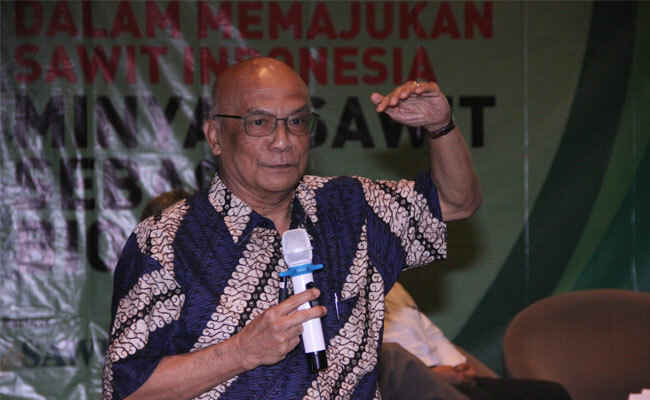 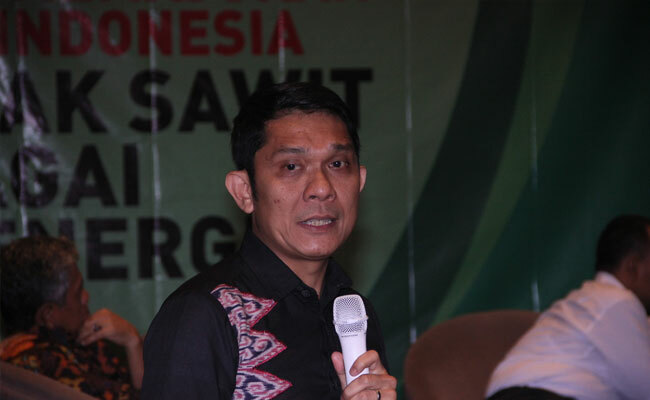 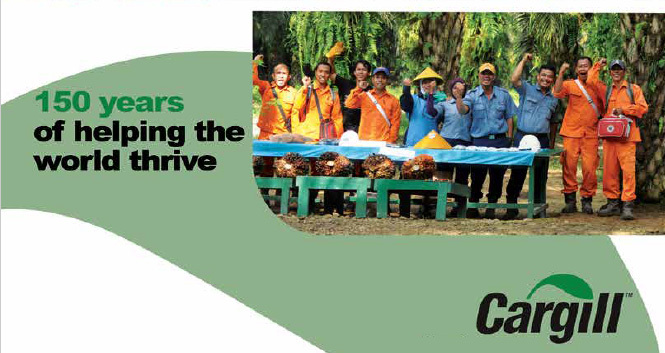 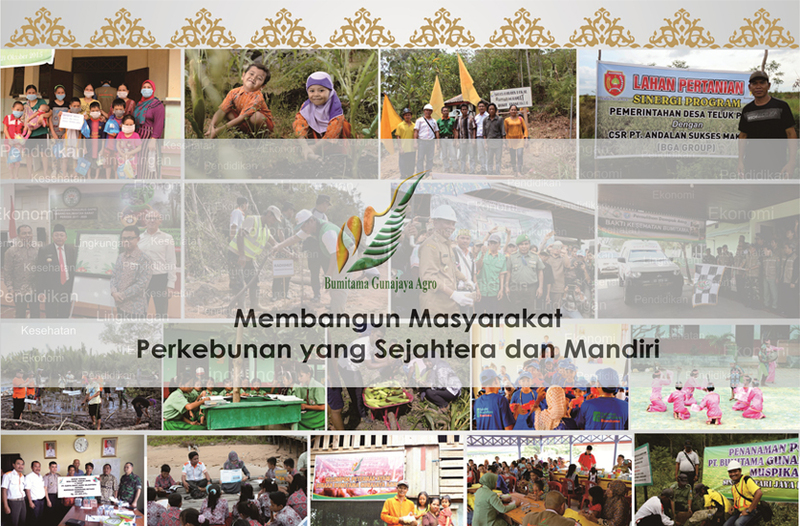 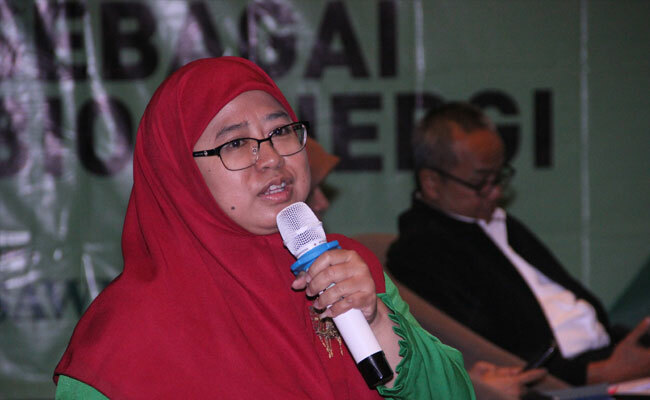 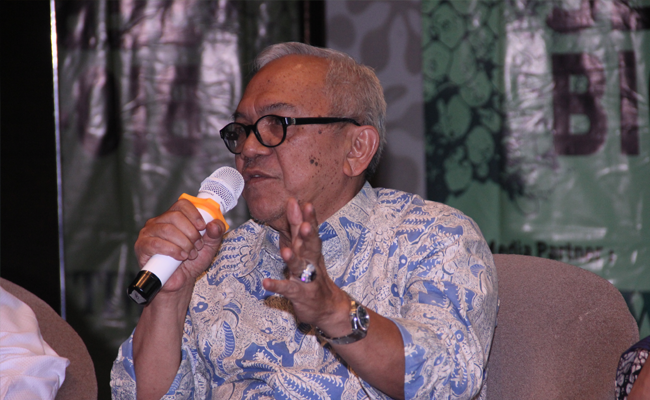 “There were trials and would be increased to involve more than 250 thousand independent smallholders in our database,” he said in the official statement to InfoSAWIT.